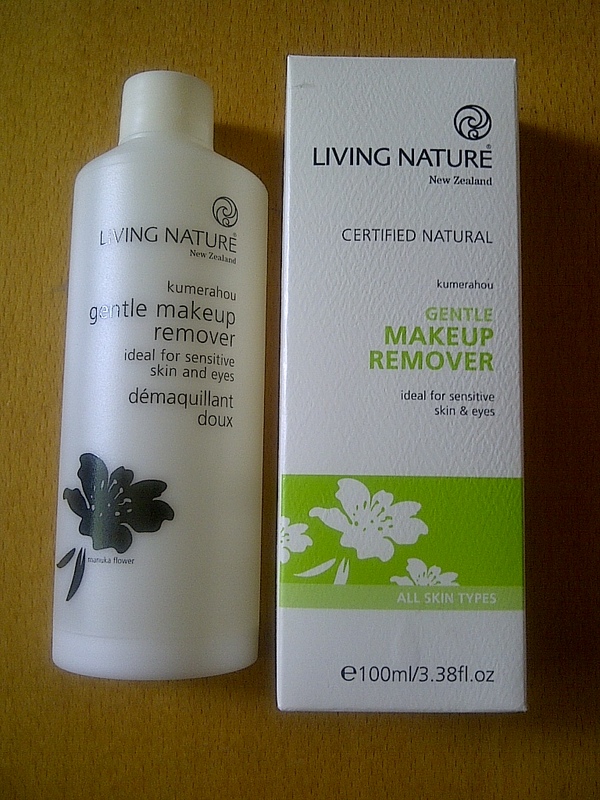 I do love multi-purpose products for their time-saving benefits, and I’ve discovered a real gem in Living Nature Gentle Makeup Remover (£16). 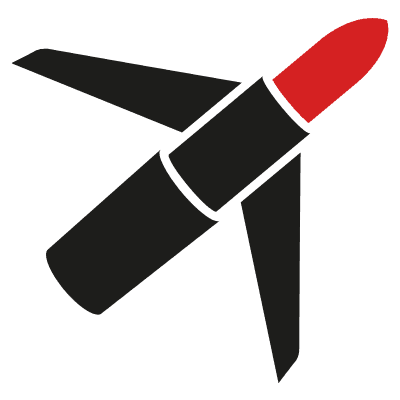 I’ve been using it for a few days now and am absolutely loving it! You can use it to cleanse, refresh, swiftly take off your make-up (including eye make-up), soothe skin irritation and redness – in fact, short of making your Earl Grey in the morning, there’s not much it doesn’t do. The scent is rather unusual and may not be to everyone’s taste, but who cares when it’s this good? I find the water-based formulation very refreshing and my skin doesn’t feel at all dry afterwards. A great choice for sensitive skins, it’s allergen free and certified natural, containing only ingredients created by nature, including manuka honey, eyebright and unique botanicals native to New Zealand (home of the brand). For details of your nearest stockist, visit www.livingnature.com.